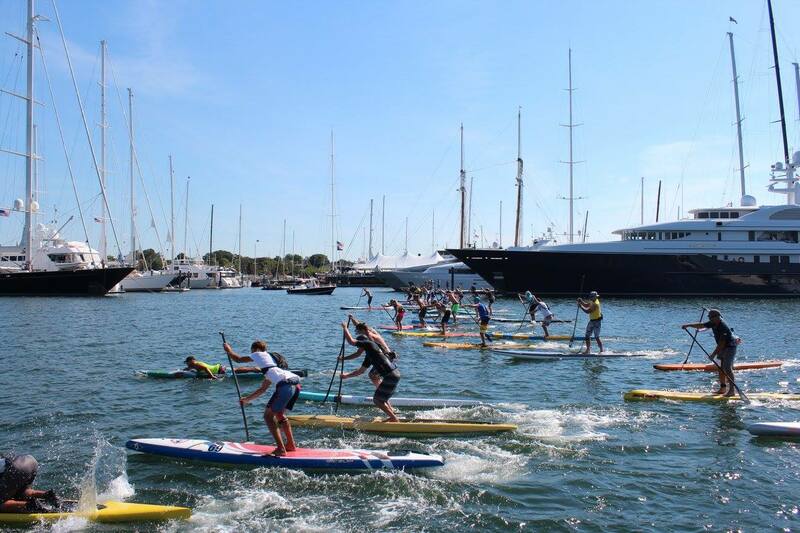 The 2nd annual Paddle for Access hosted by Clean Ocean Access is a 3 mile or 6 mile paddle (SUP) around Goat Island in Newport, RI. Register online at RaceWire. 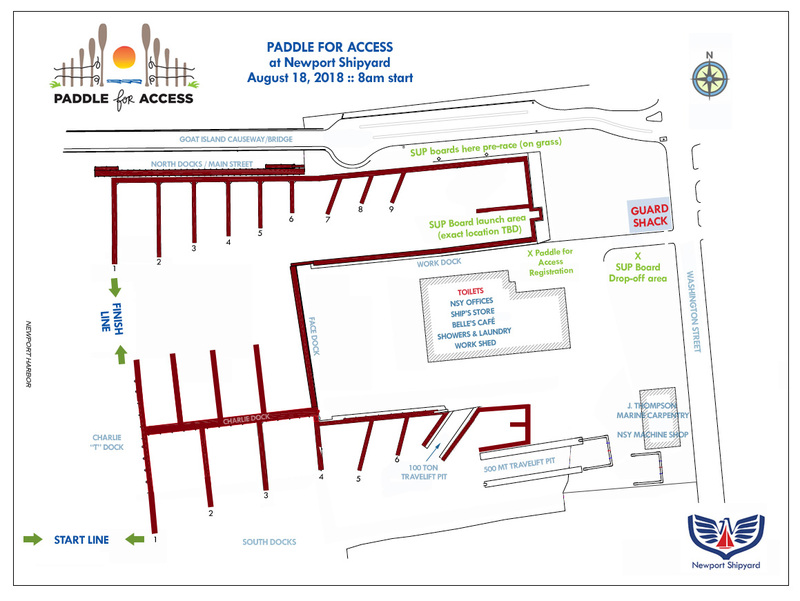 The annual Paddle for Access event celebrates our ongoing work protect and preserve shoreline access. Clean water and healthy oceans are critical to achieving our mission to take action today so future generations can enjoy ocean activities. 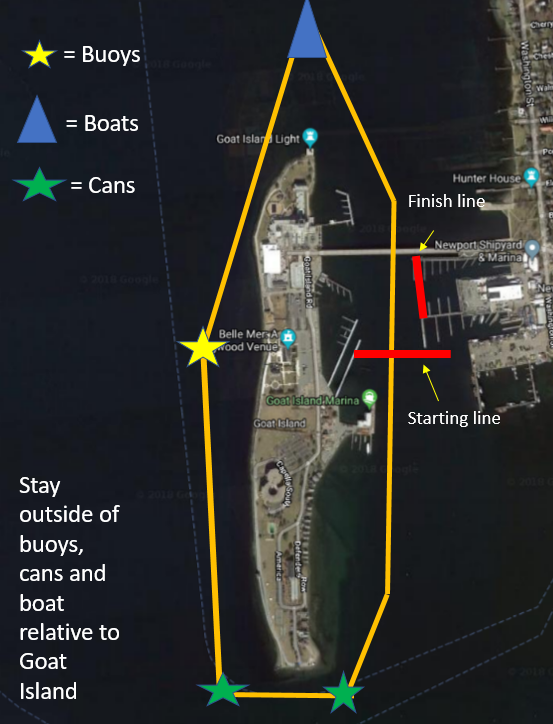 Public access to the shoreline is a prerequisite to these goals because i we can’t access the coastline, we most certainly cannot work to protect it nor enjoy favorite ocean activities. Limited access to the shoreline is how the organization started in 2006, and to this day it is the most important, yet least understood issue that we work on. 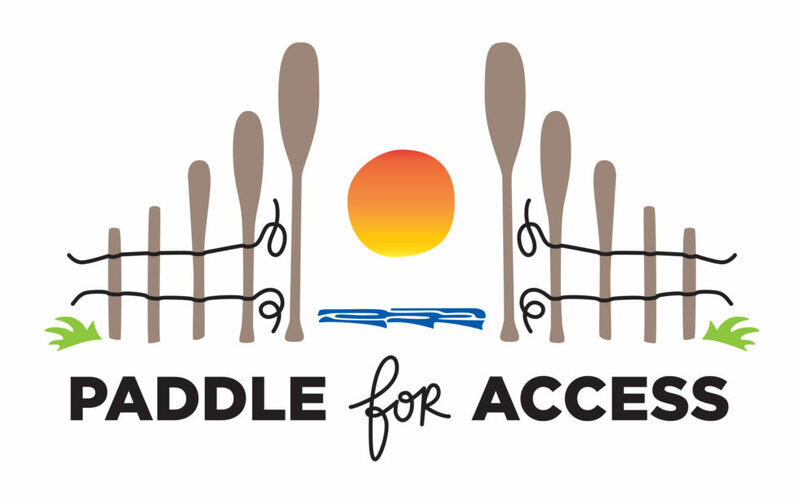 The Paddle for Access event celebrates our work to monitor all 50 rights-of-way across Aquidneck Island and ensure everyone has access to the shoreline. 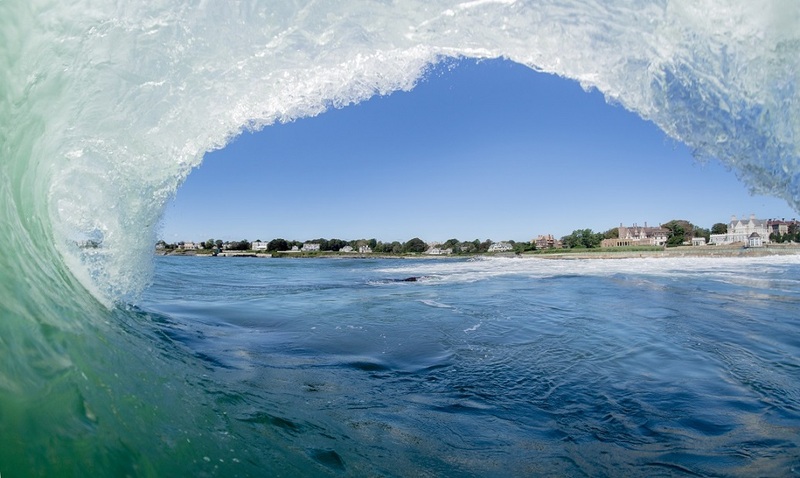 The event also sheds light on many other issues that impact public access to the shoreline, including erosion, sea-level rise, invasive species and long term shoreline planning. 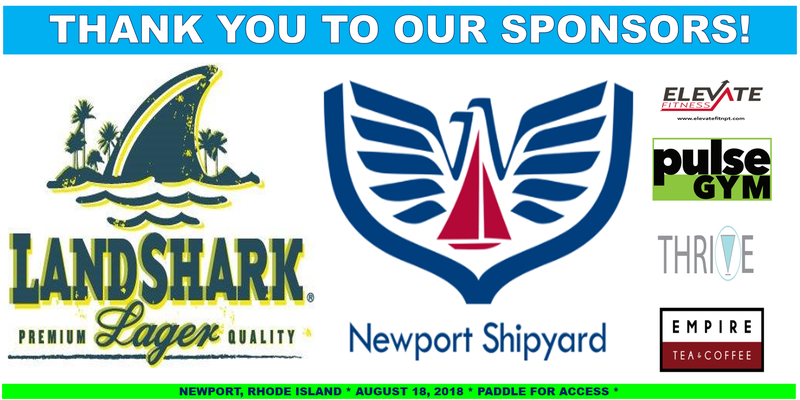 Interested in becoming a 2019 event sponsor? 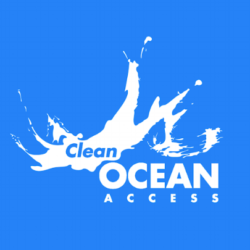 For sponsorship inquiries please contact Clean Ocean Access.